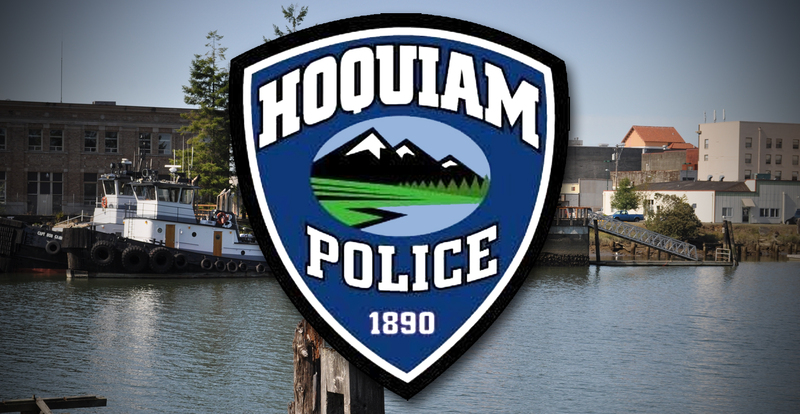 A Hoquiam Middle School teacher was arrested after Hoquiam Police determined he was the person behind a death threat towards himself and reported it to authorities. Robert McElliott was arrested at his home in December following an investigation into threats reported at the Hoquiam Middle School. According to the incident report, Hoquiam Police Detective Grossi responded to the middle school on November 5 after a threat towards McElliot was reported on a door within the gym. This was the third reported threat left on a door or a note that threatened McElliott in less than a year. Grossi says that he was told that McElliot reported he came to the gym and discovered the threat, “Mceliot (sic) is dead mo0n”, written on a door in permanent marker. In a signed statement, McElliott states that he walked into the gym and during his routine found a door ajar and when he looked at another door found the threatening writing before reporting it to another teacher and the custodian and the police. In footage obtained by KXRO from inside the gym, McElliott can be seen walking into the gym and entering an office. A short time later he appears to walk to the other side of the gym where Hoquiam Police report the writing was found, standing there for some time. The report goes on to question McElliott’s routes through the gym, alluding to his knowledge of a camera in the room and trying to avoid it. In the investigation, Grossi says that he searched McElliott’s office for permanent markers and found three “which appeared to have been thrown behind a metal rack organizers with papers”. Following the investigation, an arrest warrant was issued for “Causing Unnecessary Emergency Response” and “Making a false or misleading statement to a public servant”. McElliot was taken into custody at his home and booked into Hoquiam Jail. McElliot was placed on administrative leave following the threat report. His name is no longer listed on the Hoquiam School District website.